Find fun things to do in Fort Smith, NT. View our list of attractions, activities, events, restaurants and visitor information. Alberta / Northwest Territories " UNESCO World Heritage Site larger than Switzerland. Currently as low as $899.32/night! 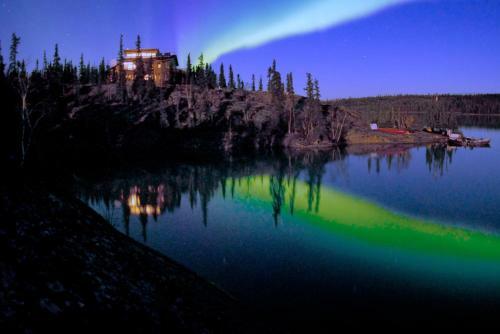 Situated on Blachford Lake this remote lodge is accessible by scheduled bush plane flights. All meals and snacks are provided and limited free Wi-Fi is offered. Yellowknife is 20 minutes away by scheduled bush plane. Free Internet, Non Smoking Rooms. Currently as low as $144.05/night! Offering a licensed dining lounge Snowshoe Inn is located 5 minutes' drive from Fort Providence town centre. 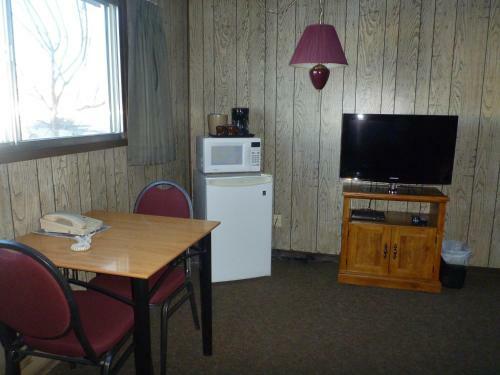 Wi-Fi access is available.A flat-screen satellite TV and a desk are provided in each room at Inn Snowshoe. There is also a coffee machine. Restaurant, Pets Allowed.